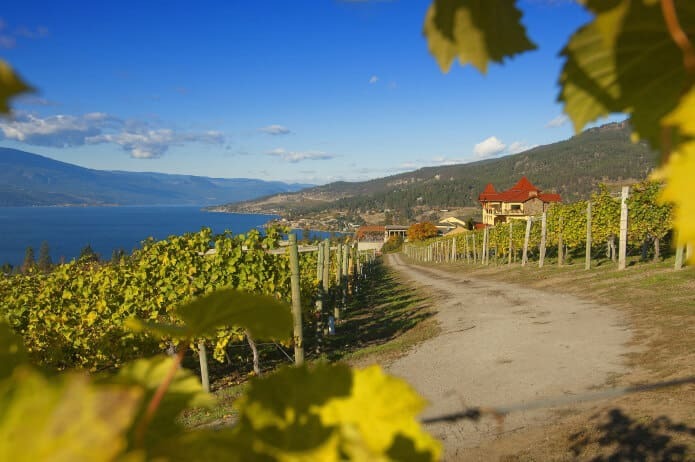 The Okanagan Valley plays host to over 2,400 hectares of planted vineyards and over 120 wineries. 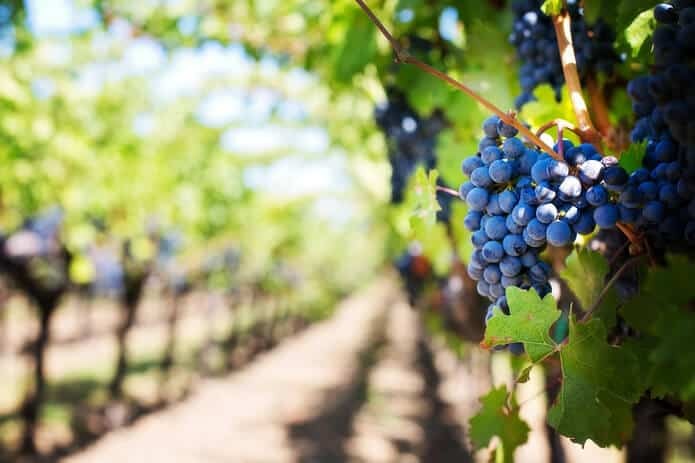 Future plans for McKinley Beach’s very own Winery & Wellness District complete with vineyards and a winery will soon be a reality. But until then, we wanted to highlight some of the wineries on the North-O Wine Loop that would be great to visit on a nice spring afternoon. 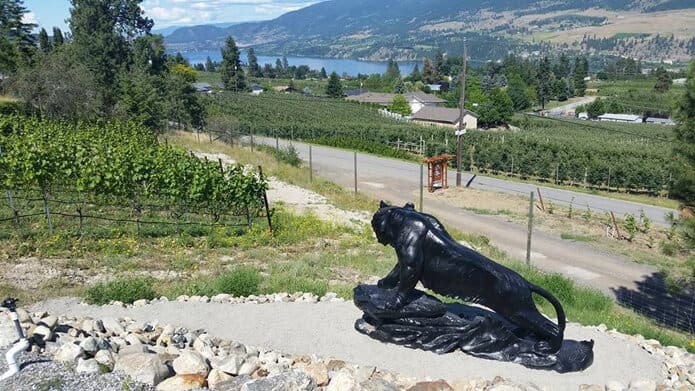 Set in the heart of Okanagan Wine Country in British Columbia, Canada, 50th Parallel Estate is a majestic 61 acre site near the shores of Lake Okanagan. With unmatched geography, the southwest sloping site enjoys long days boosted by lake reflectivity. Bright, dry, and frost-free, it has natural geological properties with rare, red granite sand and soil. Old-world charm. 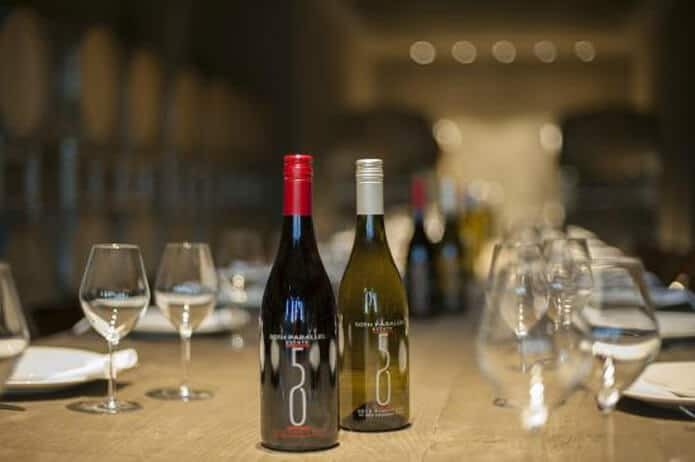 Travel along the scenic back roads of farmland and horse ranches to arrive at this new and enchanting European-style winery. Once here, you’ll be welcomed into a nouveau-rustic tasting room where wood is king and the wine noble – made entirely from grapes grown on the estate’s vineyard. Picnic Paradise. 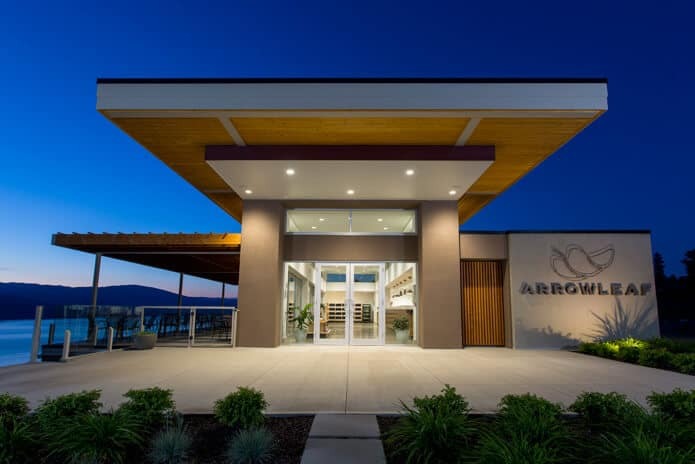 Nestled on a hillside with vineyards sloping down to the lake, family-owned Arrowleaf Cellars crafts award-winning wines from this grape-laden landscape. After your tasting, enjoy the great view while sharing your picnic lunch with friends or family and a glass of your favourite Arrowleaf wine. In Organic prohibition themed, family owned vineyard. Back during prohibition you would buy a ticket to see the “Blind Tiger” but it was just your entrance into the bar. If the Tiger was blind folded it meant that no cops were watching and that it was open for business, but if it wasn’t don’t come in. 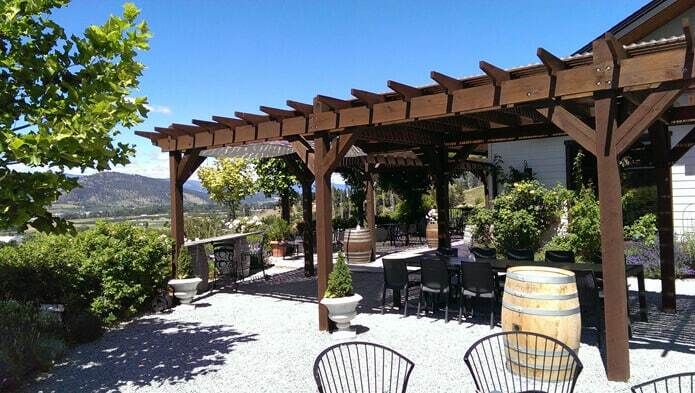 Enjoy a bottle of wine and a pizza on our patio from Marno’s Woodfire pizza here every weekend. 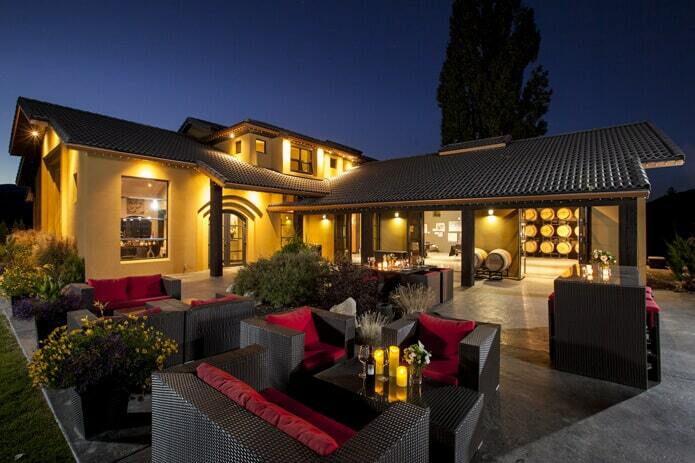 Many of these wineries are a short drive from McKinley Beach. Why not tour some wineries, taste some of the excellent local vintage, and then stop by McKinley Beach for a walk along the waterfront?